We are Comgem, the market-leading developer of B2B Ecommerce solutions. Our award-winning Gemsuite platform helps businesses sell more – with less effort. It is flexible, highly responsive and integrates with existing software. Our clients love Gemsuite because it operates across multiple channels and improves their online visibility. Comgem was founded with a passion to deliver powerful business solutions. Since 2004, we have been helping businesses of all sizes streamline complex tasks and increase efficiency. We are the brand behind easy-to-use, dynamic technologies. They allow businesses to do more and expand into emerging and growth markets. We are proud to have developed a B2B Ecommerce platform that is versatile as well as powerful. Gemsuite allows predominantly B2B businesses to increase sales through B2C. It is also a robust, highly responsive mobile commerce solution – a must for any business. With the ability of offer personalised products, our clients also benefit from a fully customisable Ecommerce platform. From offering products in a range of sizes and colours to bespoke options, we make selling online effortless. Gemsuite ensures end customers can even preview what their personalised product will look like. At Comgem, we don’t just develop the best Ecommerce software on the market – we help our clients connect with their audience on an emotional level. We understand the importance of building relationships and increasing brand loyalty. That is why our platform brings our clients’ customers closer to their products with a flawless user experience. Every member of the Comgem team is passionate about helping our clients meet their goals. It is why automation is just a part of what Gemsuite is all about. It delivers effective marketing and more opportunities to sell. It engages end customers. It saves our clients time and money. It helps them sell more. Comgem is the preferred technology partner of businesses across the UK, including household names. 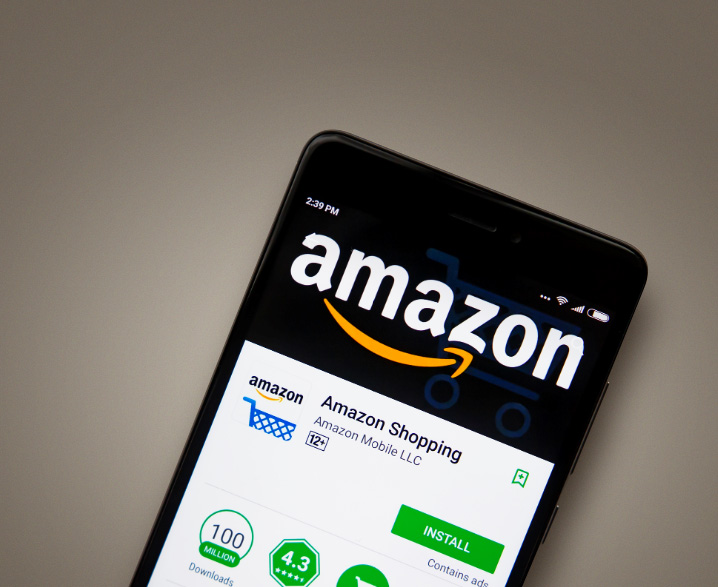 Want to take your B2B Ecommerce to the next level? Talk to us and discover what our innovative solutions can do for your business. Some would say we are bordering on the obsessive for delivering innovative Ecommerce Solutions. This passion appealed to leading Office Dealer group Advantia. They loved our approach so much they wanted to be part of the journey. So in 2016, we joined forces and they became an integral part of our team. 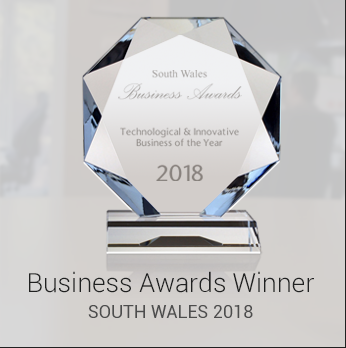 Our commitment to innovation has also been recognised by the Welsh Assembly as well as receiving accolades in recognition for our Technology and Innovation. Agile. We respond to change and we continually evolve as a business. Innovative. We stay ahead of the latest technologies. Passionate. We love what we do and are driven to do it the best we can. Honest. We keep to our word and tell you as it is. Committed. We’re dedicated to what we do and committed to our customers and team.